You would think that maybe, on my fourth child, I wouldn’t find myself in this spot. I would be able to sidestep it and cruise along, riding on my years of experience to avoid one of the most frustrating moments of parenting. The moments when your child decides what you say is more like a guideline than an instruction. 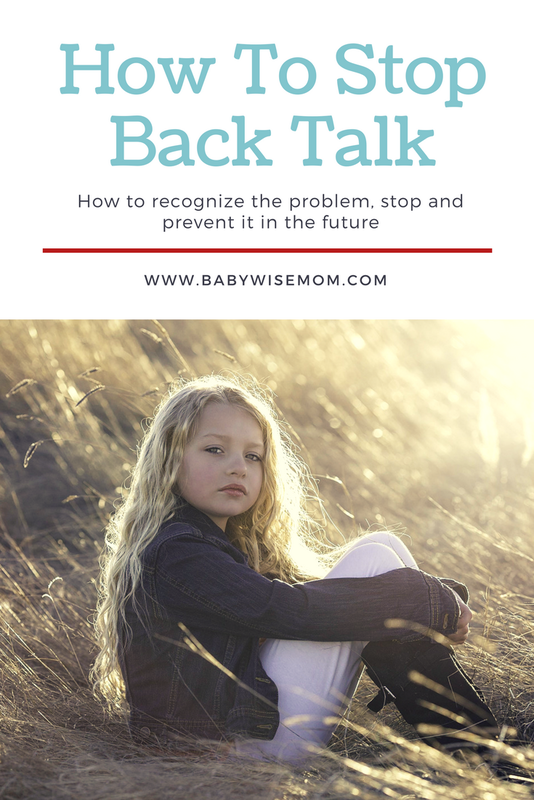 Your child tells you why you are wrong or why she is going to do what she wants anyway, or how she is “just” going to do this one thing before listening to you. You could avoid the moment she will throw a major fit when you pick out her outfit for the day. What my years of parenting experience did do for me was immediately tell me why my little cutie suddenly believed she knew best and got to set the rules. She had too many freedoms. She had grown wise in her own eyes and was sure she had as much wisdom and authority as I did. She needed fewer freedoms. Identifying the issue is easy when you know what to work for. Now for the solution. Fortunately, the solution is also easy if you have the will to stick things through. I started with pulling back all of her decision-making freedoms. I know it sounds extreme and harsh, but it was necessary to get her back on track. She no longer got to choose anything she wore. She didn’t get to choose her cup. She didn’t get to choose whether or not she wore a coat. Now, obviously as a four year old, it is not age-appropriate to have zero say in your decisions. This didn’t last long. I took all decisions away for a few days as a way to detox her from the power-hungry-ness within her. She needed to recognize that her parents are in charge, not her. After a few days, I started allowing her some small freedoms. I added them in slowly. Several months later, she does not have the same number of freedoms as she had before I took full control back. She lost those freedoms because she couldn’t handle having them all–they made her “too big for her britches.” It wouldn’t make sense to reinstate them all. Getting to a point of your child having too many freedoms can be really easy to do. We don’t always know exactly what is right for a two year old. In an effort to foster independence and responsibility, we might allow more freedom than is wise. We can easily let our younger children have more freedom than is age appropriate as we sometimes let there be one standard for all of the children in the family, whereas each child should have individual freedoms. Be aware of “too many freedoms.” Know that it is possible to have to many and be on the lookout for symptoms of the issue. Test freedoms out. Even if my child typically gets to pick her own clothes out each day, I will at times just decide what she is wearing one day to test out the reaction. If she accepts it with out a fuss, her level of freedoms are good. If she throws a fit, she needs her freedoms scaled back. Don’t be lazy. Guess what, your four year old will be upset that she doesn’t get to do everything the eight year old gets to do. You will hear, “That’s not fair” and “Whey does she get to!” It is easier on a lot of levels to let the child just have her way and have everything even among the children. Don’t do it! Keep things age and child-appropriate. I know it is harder! Do it anyway. No matter how many children you have, whether you are on your oldest or your youngest, you will need to make adjustments. You will make mistakes. You will not be perfect. Odds are high you will face the “too many freedoms” issue. You can fix it, though! 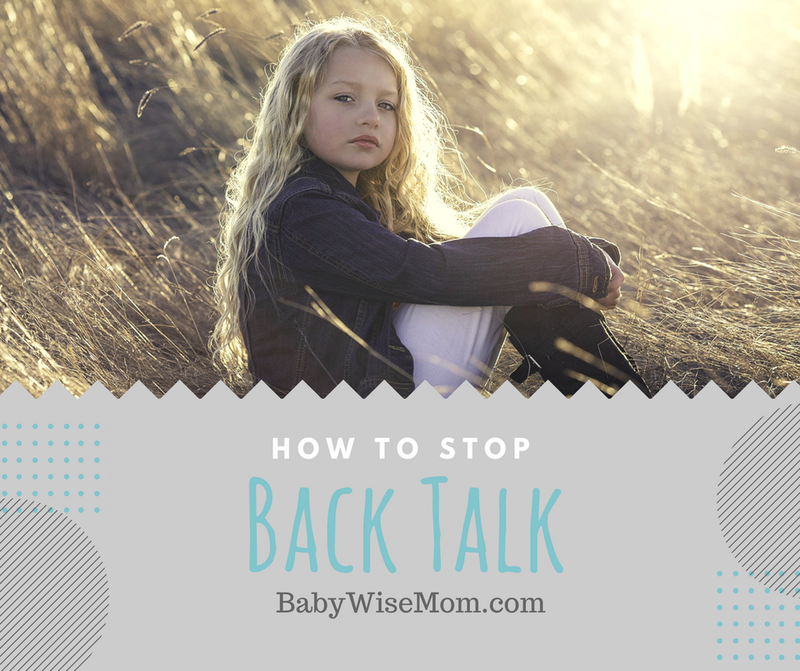 Watch for the signs and follow the steps and you will have your sweet child back in no time. How should I deal with a 9 year old pouting when he doesn't get his way or the answer to a request that he wanted? Thank you!